For this assignment, you will be reading two novels, as well as a series of eight critical essays. FURTHER DETAILS ON THIS ASSIGNMENT ARE LISTED BELOW. BE SURE TO READ THROUGH ALL INFORMATION CAREFULLY! This assignment is due on monday, september 10, 2018. Welcome to Junior Honors! 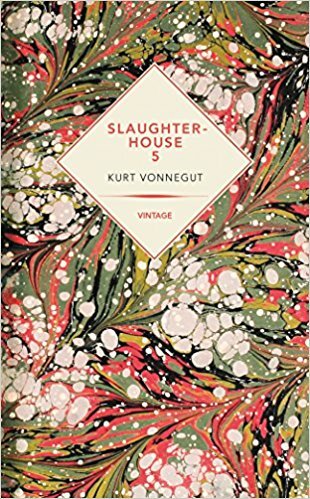 The Junior Honors curriculum is designed to challenge you and prepare you for AP Literature in your senior year - beginning with this summer reading assignment. For this assignment, you will be reading two novels and a series of eight critical essays. You will maintain a reader response journal for each novel. In addition, you will respond to and annotate each of the critical essays. 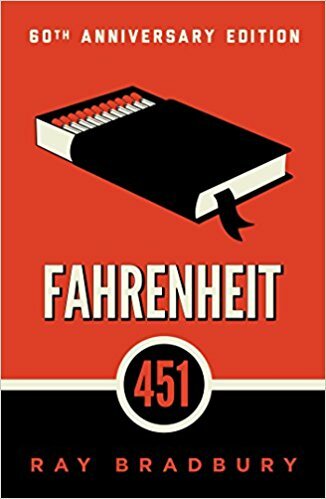 english_3_honors_summer_reading_assignment.pdfA PDF copy of this assignment is available BY CLICKING HERE. There are ten (10) required assignments to complete for this project. All written assignments should be completed in either a hard-cover composition notebook, in a Word document, or in Google Docs. Notes must be well organized AND legible. You will take a test covering the material once your return to school in August. You can also access the assignment on our Google Classroom. The class code is 7o4ugz. 1. Carefully read the instructions for keeping a Reading Response Journal. You are expected to keep a journal for each novel. 3. Record and define every term with which you are not familiar. 4. From each piece, choose fifteen (15) quotations and respond to each, explaining their significance in the overall context of the novel. Record the page number(s) where each quote can be found. Be sure to include a personal response to each quote. 1. Read each of the listed critical essays. They are posted in your Google Classroom. 2. Annotate each essay. To do so, you may either pull a PDF copy of the essay into Notability or print a hard copy. 3. Thoroughly summarize each essay. Refer to the link posted in Google Classroom as a guide. 4. Summaries should be completed in Google Docs. Please use standard MLA formatting (Times New Roman, size 12 font, double-space, 1” margins). Refer to the list of Honors/AP Literary Terms posted on this website to help you complete your journals. A copy will also be posted on the ABOUT page in our Google Classroom. Any student or parent with questions is welcome to contact me via my school email address - msmith@uppercapetech.org. You may also contact me via Twitter @MMSmithUCT (school account). Additionally, I have created a feed where you may interact with your classmates in order to discuss the books amongst yourselves. Have a wonderful summer! I look forward to seeing you all in the fall!! Be sure to note any literary devices employed by the author. list of Honors/AP Literary Terms posted on the UCTEnglish website. Give detailed examples of how the devices are used within the work. For example: Be sure to comment on the work’s setting. How does the setting influence the characters? How might the setting reflect the conflict? What tone has been established? Is the author using irony – dramatic, situational, or verbal irony? Neatly record your Reading Response Journal in a composition notebook or in Google Docs.